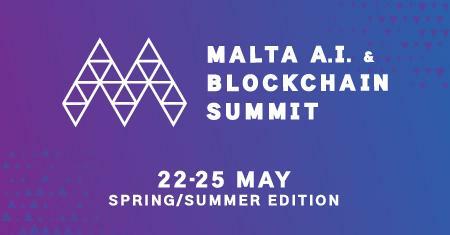 The Malta AI & Blockchain Summit (AIBC) has announced a stellar show for 2019. The highly anticipated show is expected to follow the monumental success of the November summit in 2018, which brought W. Scott Stornetta, John McAfee, the Winklevoss Twins and Sophia the Robot to Malta’s shores and took the scene by storm even in times of a burdensome bear market. The AIBC is not announcing an STO battle to take place at their upcoming summit in May. 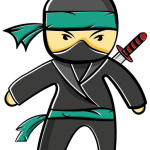 The inaugural edition of the STO Battle throws 15 of the most promising crypto and blockchain projects into the ring to fight it out for an invaluable opportunity to pitch live on stage to a panel of savvy investors. The pitch is followed by a Q&A session from the official jury members, investors and the audience. 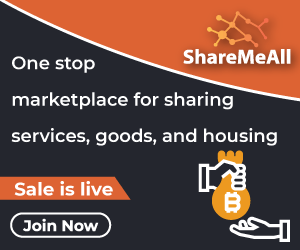 Judging results will be based on the credibility of the company’s White Paper and invest-ability, with an emphasis placed on the business model and scalability. Successful applicants can take advantage of a number of treats, such as VIP invitations to premium networking events in Malta and 5 complimentary tickets to the conference. 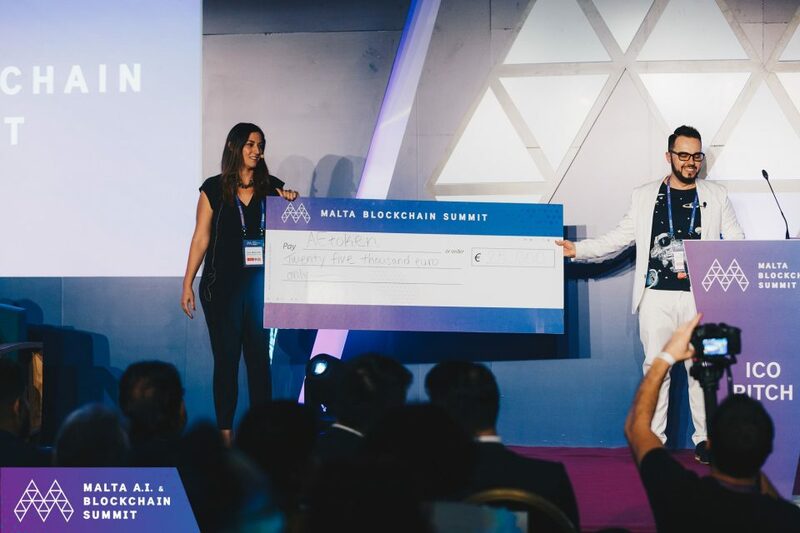 Winners will benefit from solid PR exposure across the Malta AI and Blockchain Summit’s media platforms, including video, email newsletters, website and magazines. AIBC will also purchase €25,000 worth of tokens from the winning company. Applications are closed at the end of April and with just 8 spaces still available. Companies looking to put their names in the running should move quickly to secure their spot. The STO Battle is sponsored by the leading legal advisory company, CLLB Rechtsanwälte ParmbB, a Germany-based company specialised in STOs. For more information about how you can get involved, please contact Denis Dzyubenko at [email protected].